A lot of it has to do with your body’s natural production of melatonin, a chemical that helps you to sleep. 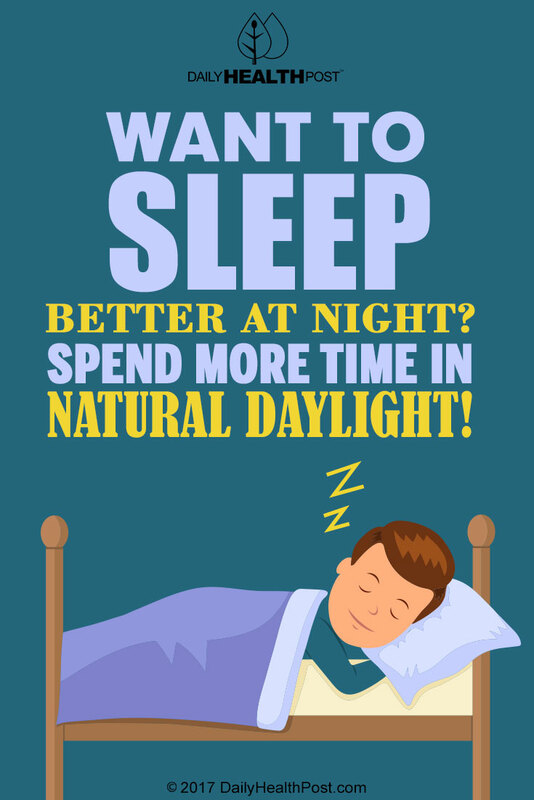 During the day (bright light), your body’s production of melatonin decreases. Once the sun sets (dim to no light), the melatonin production increases. Melatonin is a relaxing chemical, one that makes you feel drowsy and sleepy. Production of melatonin increases through the night, peaking at the time when you are in the deepest sleep. But when you spend most of your time indoors with no natural light, there is no way for your body to know how much melatonin to produce. Artificial light keeps the production of melatonin high, stopping you from sleeping and feeling drowsy. That’s why people working in windowless environments get poor quality sleep than those who work near windows. Bonus: To improve sleep further, stay FAR AWAY from bright artificial lights in the evening. This means that you should keep your TV, computer, and smartphone turned off, as the produce white light that fools your body into thinking that it should be awake. Stick with soft yellow light in the evenings, and you’ll have no problem nodding off when bedtime rolls around! 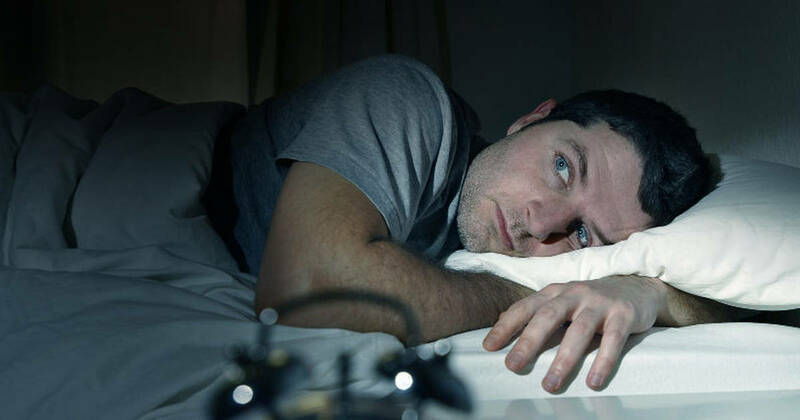 Latest Headlines » Sleeping Disorders » Want To Sleep Better at Night? Spend More Time In Natural Daylight!